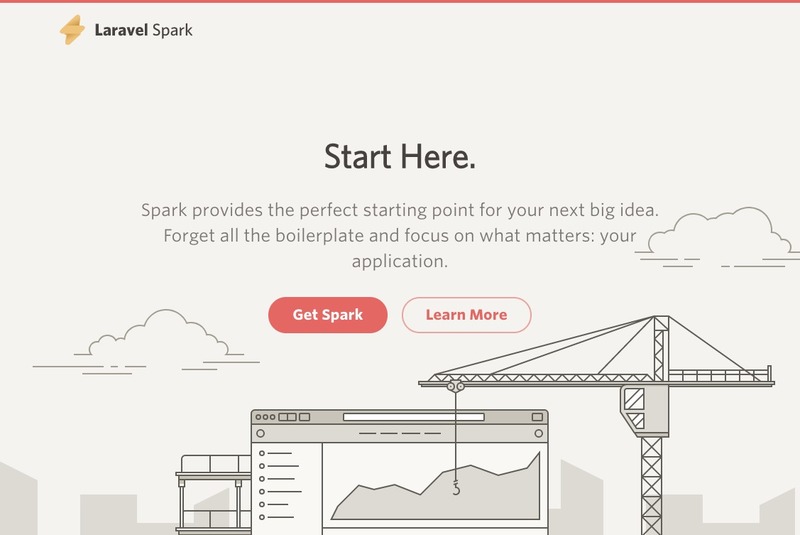 Spark provides the perfect starting point for your next big idea. Spark is a Laravel package that provides scaffolding for all of the stuff you don't want to code. Subscription billing? We got that. Invoices? No problem. We even take care of authentication, password reset, team billing, two-factor authentication, profile photos, and more. It's the perfect starting point for your next big idea.